Titanium — used for its strength and durability in aerospace technology, submarines and Evernew Cookware. 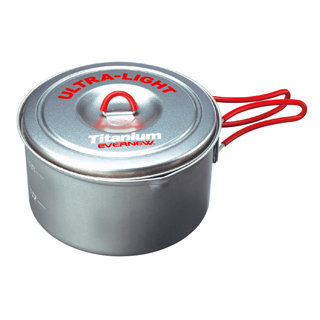 Evernew have been producing high quality titanium cookware since 1995. Through product testing and customer feedback we have developed a range of cookware to help people on there journey through major trails in North America and across the globe.